The DC Nforcers Hockey Club is owned and operated by Ion International Training Center, LLC. 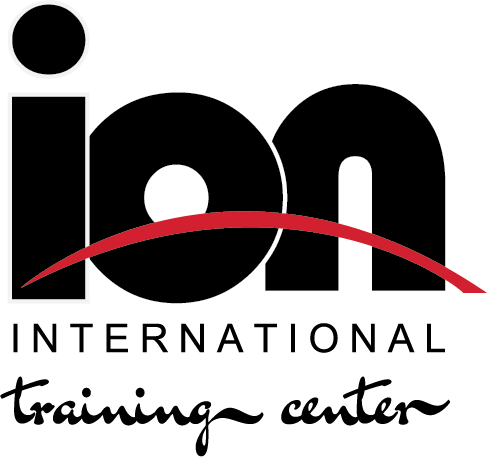 Ion International Training Center is responsible for the club’s practices, games, training, recruitment, marketing, scheduling of the facility, etc. The DC Nforcers are committed to the development of youth hockey players in the city of Leesburg and state of Virginia. We provide the utmost opportunities for our hockey players and families an environment where young athletes can advance on and off the ice while learning the value of teamwork, sportsmanship, discipline, competition, respect, self-esteem, hard work, and integrity – in a safe, healthy, and fun environment. We are dedicated to developing and promote positive hockey experiences of the game in our city and aim to nurture a community spirit among our players, families, coaches, and officials. Developing the athlete, the player, and the person! Our coaching staff is committed to meeting or exceeding the highest standards for youth hockey player advancement. Our staff will offer athletes the opportunity to compete, to be challenged, and mentored by developing high character athletes through age-appropriate and age-specific skill development, strength & conditioning, and leadership training in accordance with USA Hockey's American Development Model. 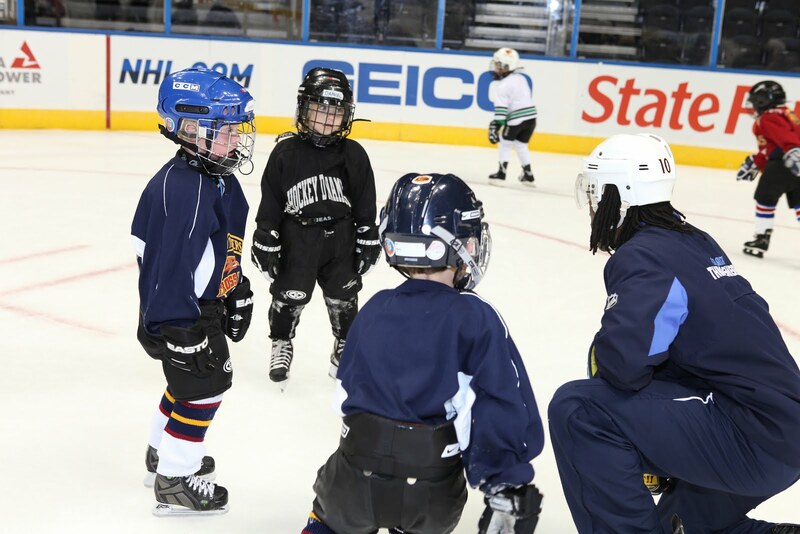 Develop specific skills in the sport of hockey, Dedication to Community, Involvement and Volunteering, Teach Sportsmanship and Discipline, Fun for all Participants, Promote Safe Hockey, Environment and Fair Play, Foster Physical, Mental, Emotional, Social Growth and Self-confidence, and Develop Teamwork and Friendships. The Spirit of DC Nforcers hockey programs and athletes has nothing to do with what is being taught, it is about how it is being communicated to the athlete. Our highest priority is to manage a balance in the strategic and multiple messages that we deliver to our athletes. Our model develops the player’s deep passion for the game and their enjoyment of competition.